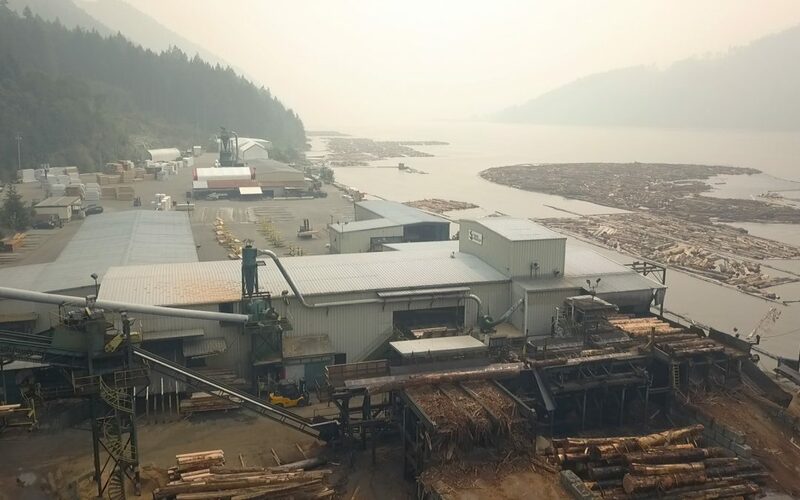 On May 1, 2017 San Group acquired the Coulson Manufacturing sawmill located in Port Alberni, BC. The addition secured fiber for the growing market serviced by the divisions of the San Group. Primary specie harvested is Western Red Cedar. Logs for the mill are harvested from the West coast of British Columbia and Vancouver Island. Specialty wood products will continue to be manufactured in the remanufacturing plant.